The Federal Communications Commission voted Friday to require U.S. mobile carriers and many text-messaging apps to enable users to text emergency dispatch centers, even after questions about whether the centers will be ready by the deadline. 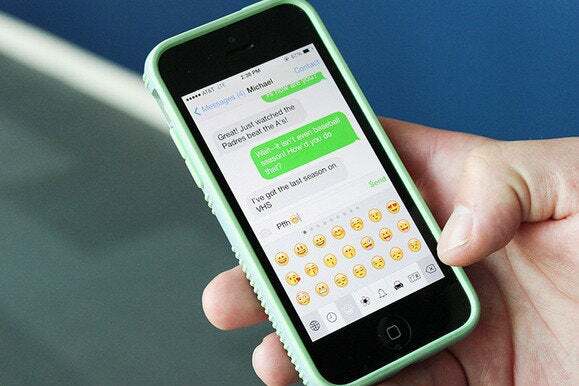 The commission’s vote requires mobile carriers and some texting apps to put emergency text-to-911 functionality in place by the end of the year. Even though the nation’s four largest mobile carriers have all added text-to-911 functionality this year, less than 2 percent of the nation’s 6,800 emergency dispatch centers are ready to receive texts, said Commissioner Ajit Pai. The commission’s action will give smartphone users the impression they can send text to emergency responders, when many will not be able to, he said. FCC Chairman Tom Wheeler applauded the largest mobile carriers—Verizon Wireless, AT&T, Sprint and T-Mobile USA—for adding text-to-911 functionality. The agency needs to push other carriers and emergency dispatch centers, called public-safety answering points or PSAPs, to do the same, he added. Smartphone users should still call 911 if possible, but text-to-911 services need to be more widely available, Wheeler said. The adoption of text-to-911 will let smartphone users contact police and other emergency responders when it’s not safe to talk on the phone, Wheeler said. It will also aid people with hearing or speech disabilities, he noted. The FCC’s text-to-911 requirements will apply to mobile carriers and to interconnected text-messaging providers, those providers that enable consumers to send text messages to and from U.S. phone numbers. The rules will also apply to so-called over-the-top phone applications that support texting to and from phone numbers, but not to messaging apps that only support communications among users of games or social media. Commission staff wasn’t able to immediately provide a list of text-messaging apps covered by the requirements.